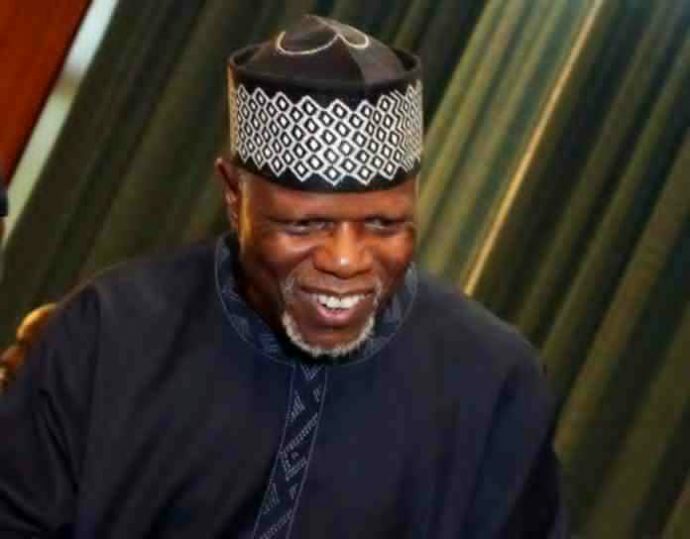 Hameed Ali redeploys 7 customs comptrollers – Royal Times of Nigeria. The Comptroller-General of Customs Col. Hameed Ibrahim Ali (Rtd) has approved the redeployment of seven Comptrollers of Customs. This development was contained in a statement on Friday released and signed by the acting Public Relations Officer of the Service, Joseph Attah. Ali urged the officers on resumption of their new posts to re-engineer their Commands for effective and efficient service delivery.